We are a family oriented practice with a strong emphasis on preventative dentistry. In addition to our comprehensive range of services for people from young to old, we do offer extra services which can improve your experience here at Bardon Smiles. Please click on the links to read more about our range of dental treatment and services. Listen to the calming music of Tony O’Connor whilst watching the beautiful scenery unfold on an LCD screen in the ceiling, or enjoy a vibrant concert from PINK or Dire Straits. It’s your choice and there are plenty to choose from to suit all music tastes. The latest digital x-ray equipment provides our patients with about 75% less radiation. X-rays are very important for diagnosing decay between teeth and under restorations, infection and bone levels that aren’t visible in a normal visual examination. Our intra-oral camera is a highly advanced piece of diagnostic equipment that allows you to see what we see inside your mouth on an overhead screen. It allows you to be an active participant in your dental treatment so you can make informed treatment decisions with confidence. At Bardon Smiles it is very important to us to protect our patients and ourselves with the most up to date infection control procedures. 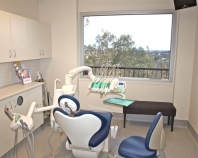 We strictly maintain sterilization and cross contamination processes using standards recommended by the Australian Dental Association’s Infection Control Committee. WHE (Water Hygienisation Equipment) – an automatic system that ensures permanent disinfection of water from handpiece sprays and for rinsing. O.D.R Spray anti-retraction system – this device blocks contaminated water from re-aspirating back into the machine. We offer nitrous oxide sedation for adults and children who are apprehensive about their visit. Nitrous oxide ,also known as “happy gas”, is perhaps the safest sedative in dentistry. It is used to relax you and when inhaled it has a calming effect. Some people describe the feeling they experience as a “happy drunk feeling”. It is non-addictive, mild and quickly eliminated by the body within 5 minutes so you can safely drive home after your appointment. Dental phobia can have wide ranging consequences on a person’s life. Their dental health can suffer which can lead to anxiety and depression. Depending on how obvious the damage to their teeth is , the individual may avoid meeting people, even close friends due to embarrassment over their teeth, or not be able to take on certain jobs which involve extensive contact with the public. Dental phobics can also have low self esteem over not being able to do something as simple as ‘going to the dentist’ and also have intense feelings of guilt over not having looked after one’s teeth properly. We aim to change to this fear so that you don’t mind having to ‘go to the dentist’. 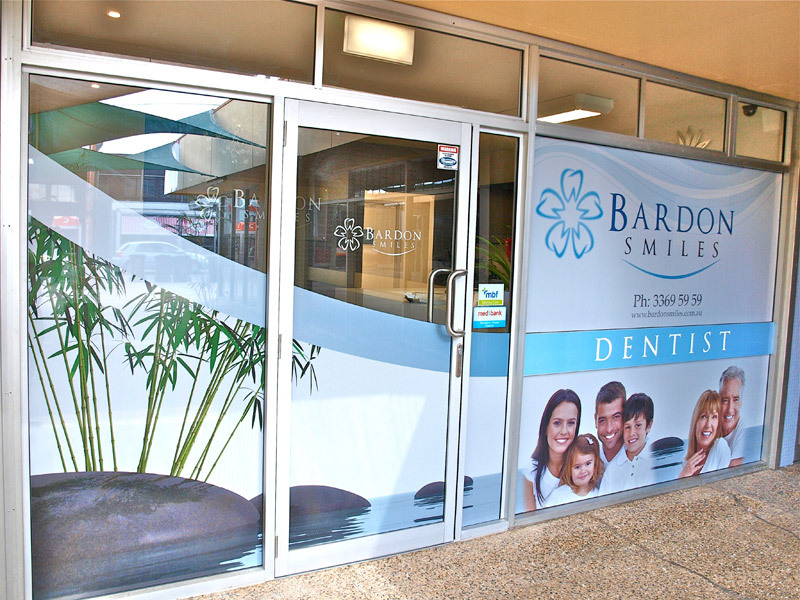 The right dentist can make all the difference and at Bardon Smiles, our dentists are kind and compassionate professionals who certainly will not humiliate you or judge you. Do not feel ashamed or embarrassed to visit us and show your teeth. We are compassionate people and will congratulate you on taking the massive step of visiting us!